Our contemporary and wonderfully appointed event space is the perfect setting for meetings, corporate events, fundraisers, special events and more. 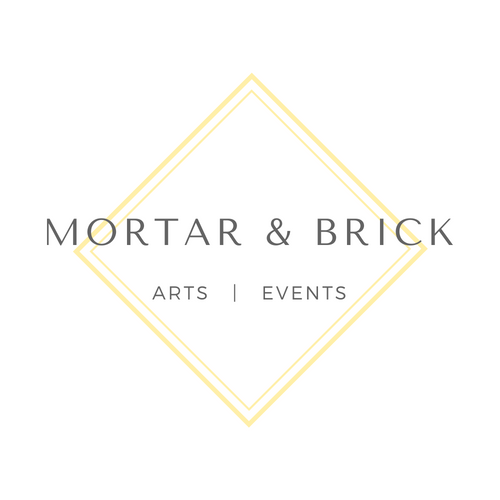 Here are some of the exiting events coming up at Mortar & Brick. It takes guts to choose the arts as a profession. There is no roadmap, no dedicated school of professional practice, and no common understanding of how to do it right. For an hour or presentation, and an hour of questions, we’ll be delving into the strata of the artworld.